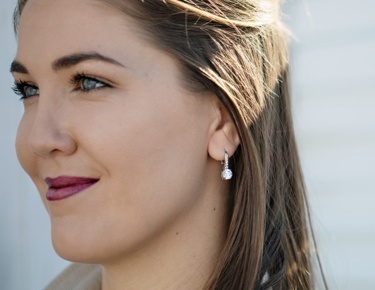 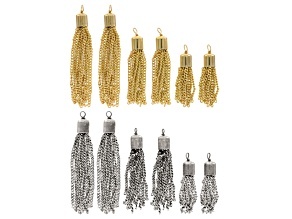 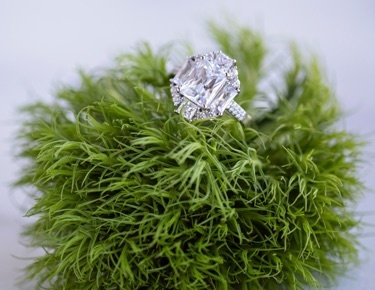 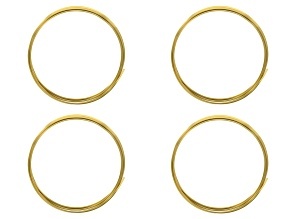 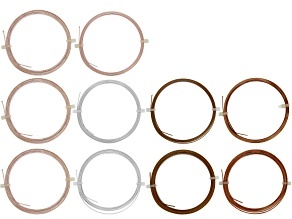 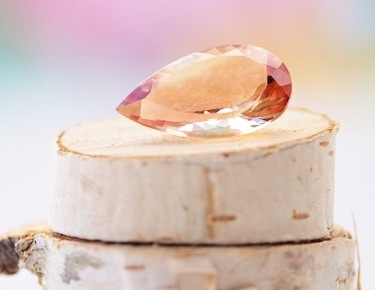 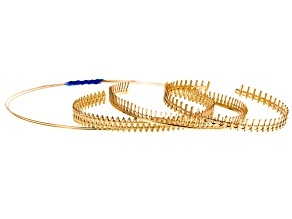 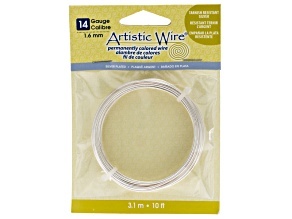 The use of jewelry wire is foundational to making intricate and beautiful designs. 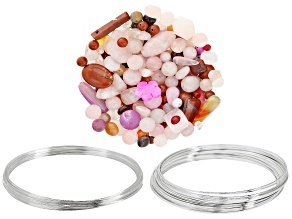 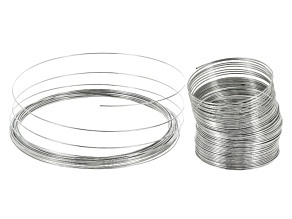 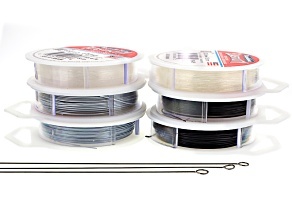 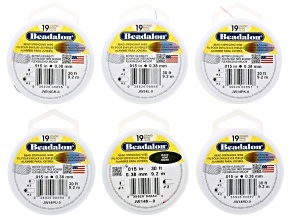 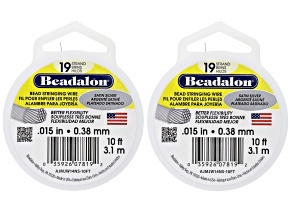 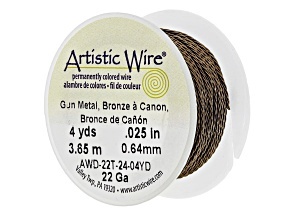 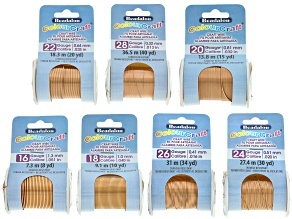 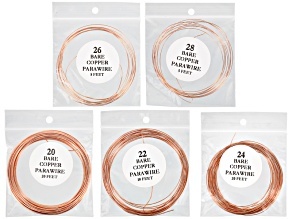 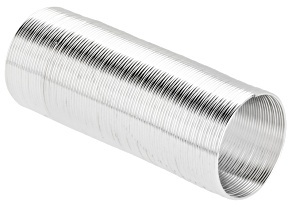 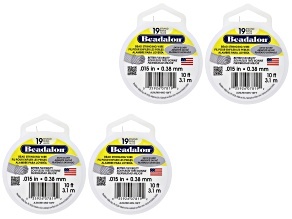 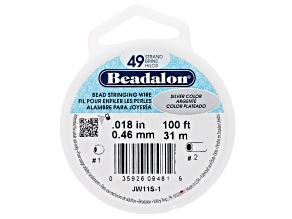 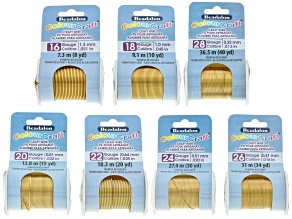 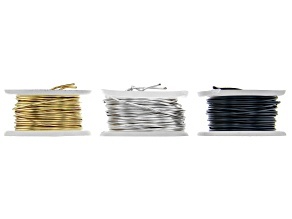 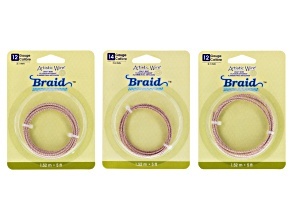 Find a variety of artistic wire, flex beading wire and more. 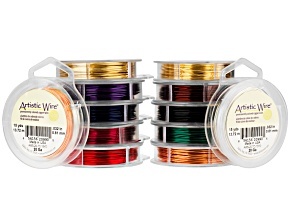 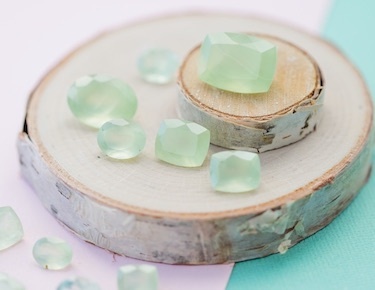 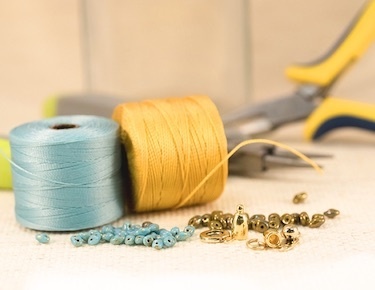 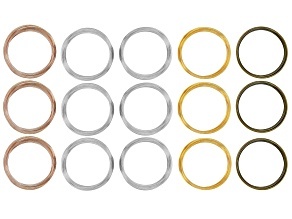 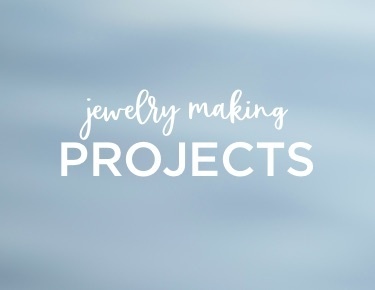 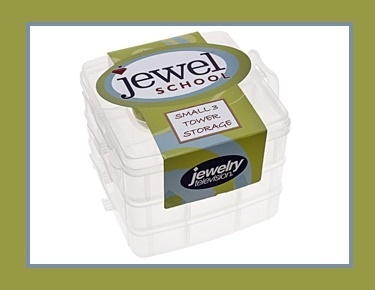 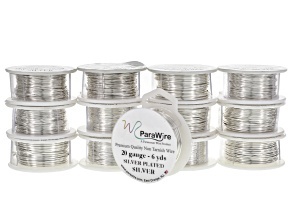 Make your crafty creations with multiple types of jewelry wire today.